UPHOLSTERY CLEANING for Large Office Chair is a professional cleaning service using hot water extraction method for deep cleaning fabric upholstery furniture. SKU: UC1OCL. Categories: Upholstery Cleaning, Fabric. Tags: carpet cleaning, office cleaning, upholstery cleaning. UPHOLSTERY CLEANING for Large Office Chair is a professional cleaning service suitable for domestic and commercial clients who need deep cleaning for small or large upholstery furniture. Experienced and fully insured cleaner will attend the job proving professional cleaning equipment and materials. 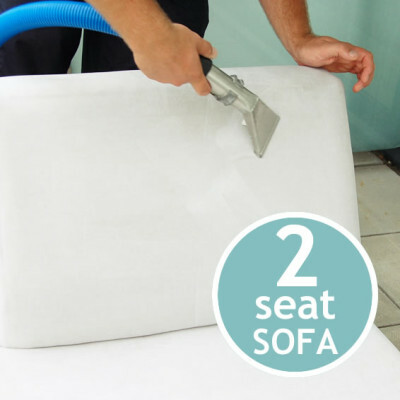 The fabric upholstery would be deep cleaned using hot water extraction method.